Become a part of the WCNY Wednesday Evening Business Development Group! This group will meet the 3rd Wednesday of each month. All new participants must contact wednesdayleads@whartonny.com before attending this meeting. Please be sure to include your full name, line of business, company name, e-mail address and phone number. 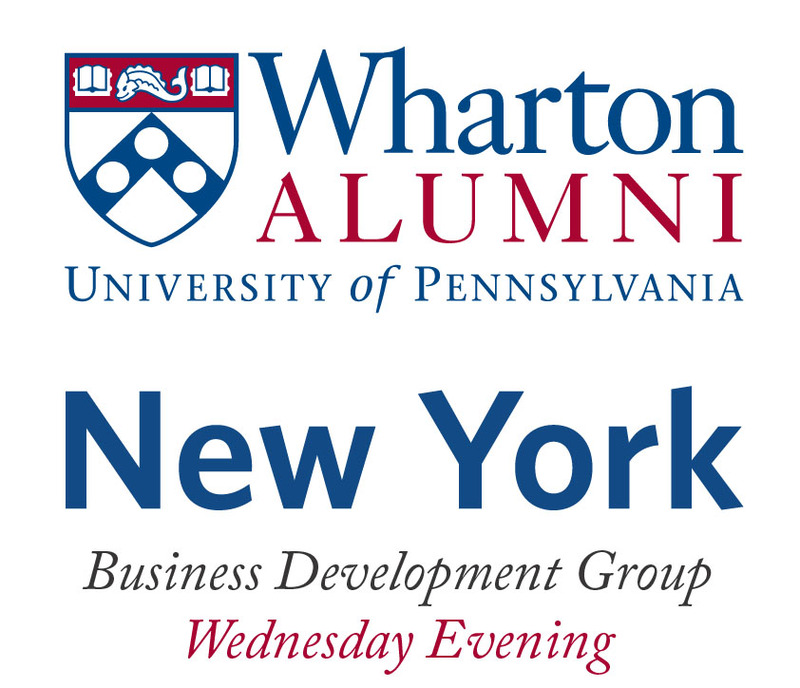 To learn more about this Wednesday Evening Business Development Group, e-mail Roy Ku at wednesdayleads@whartonny.com. Click here to see our schedule of upcoming Wednesday Evening Leads Councils.